Nick Hundley went 2-for-4 with two singles, a run scored, and a strikeout. 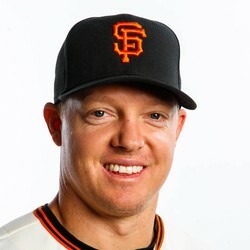 Hundley's been average in his time replacing Buster Posey. He's slashed .246/.301/.410 this season with nine homers through 88 games.